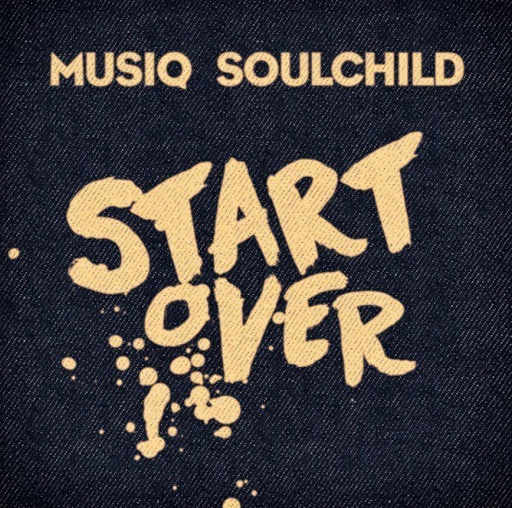 RAW HOLLYWOOD : NEW MUSIC: MUSIQ SOULCHILD "START OVER"
NEW MUSIC: MUSIQ SOULCHILD "START OVER"
It's been a year since Musiq Soulchild released the album Life On Earth & he returns with the single "Start Over". The Philadelphia native sings about rekindling an old love in hopes of better days to come for their love. Soulchild let's that special woman in his life know just exactly how serious he is, "this time, I'll get it right / how about we start over? / we ain't getting younger, babe." HD Movies Options on more information on full movies on click here. While there are tons of free-to-view movies and videos on YouTube, the latest movies and TV shows normally come with a little fee visit here.